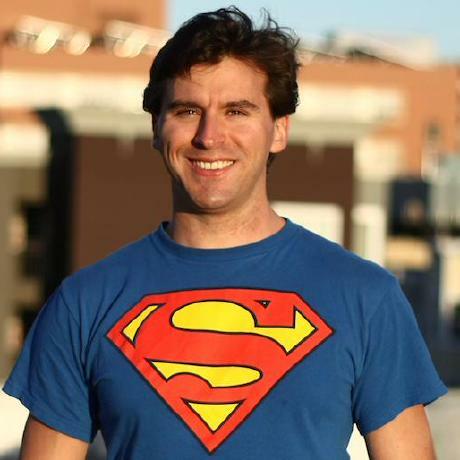 Super Power U's Episode #67 guest Greg Schwartz helps men develop empathy to experience connection and long-lasting love. As the founder of Make Online Dating Fun, Greg’s programs are practical solutions for today's online dating woes as well as a way to, in fact, make dating fun. You can LISTEN BY CLICKING HERE. Want to work with Greg? If you're in the SF Bay area or LA here is some information. Ready to SIGN UP? Upgrade your profile to attract that match! Typically Greg holds workshops of 20-30 people. This is very different — it's a VIP deep dive, limited to 8 people. We will analyze your profile and your online dating, fix as many of those problems as we can, and (if you invest in the Platinum Ticket) shortly after the workshop we'll check-in on your results in a Private 1-on-1 Coaching Session. Are you experiencing online dating fatigue? You are not alone. Even Consumer Reports is talking about how frustrated people are with online dating! At Debug Dating, Greg believes that dating is a life skill. With a smart approach and some perseverance, people can find the relationship they’re looking for. If you’d like to master proven techniques to find that special person this is the workshop for you. During Greg's work with tons of clients, he asked them what they find most frustrating about online dating. Feel like a piece of meat, because men only message about your looks? Dreading another date where there’s no chemistry? Done with flakey behavior and ghosting? Frustrated with matches that don’t excite you? Confused why so few women respond to your messages? Not sure when to ask her on a date? Wonder why so many women keep talking instead of going on a date? Tired of flakey behavior and ghosting?